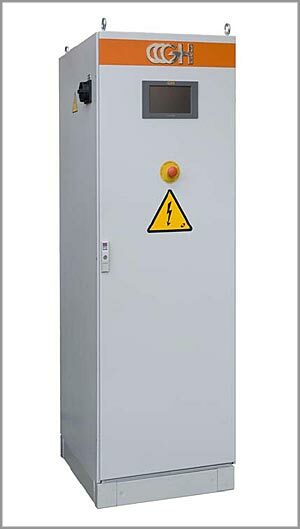 GH Group offers power supplies ranging from 500 Hz to 450 kHz and from 2.5 kW to 2400 kW. GH Transithermic® transistor power supplies can work in variable frequencies. 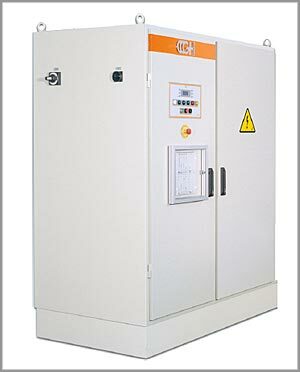 The frequency is automatically coupled to the load, in every application, inside a wide range. Transithermic generators are based on GH technology using IGBT and MOS transistors with series, parallel and hybrid configurations.